It's hat season! As the temperatures drop we Alaskans find any way to stay warm and our new CC beanies are the most fashionable strategy in keeping your noggin cozy. Regardless of your hair length; long, medium or short, these hats look adorable on! Another awesome fact about these head warmers, they come in every single color! And when I say every single color, I mean it. 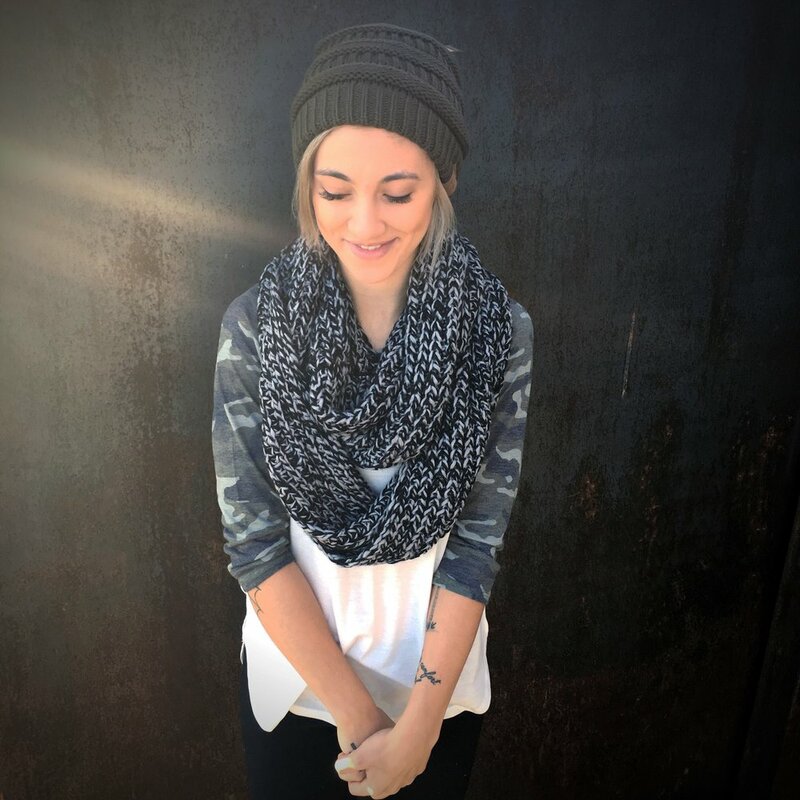 Come in today and try on these comfy beanies before we sell out!